Remarkable will be your reaction when you turn your floor into a showpiece, and get superb performance at the same time. ShawMark is sold exclusively through wholesale distributors throughout the country who sell the line to retailers. ShawMark features the "Anything Goes!" line of carpets, a high-performance collection noted for enduring extraordinary "torture tests." 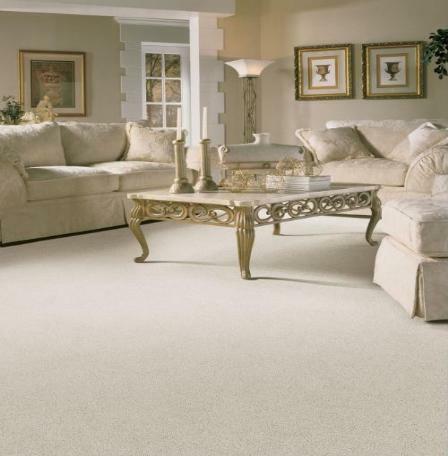 Click here for more information about ShawMark Carpet.